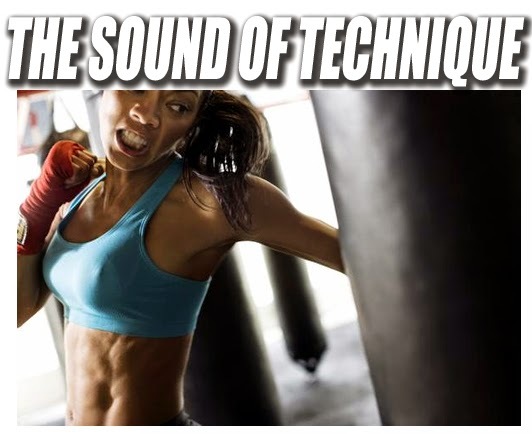 s a follow up to the Bruce Lee slap and punch reference I made in the last post (June 17, 2015) on Martial Art Speed – The How, the sound of a technique can reveal its quality. Obviously, that comes from awareness and experience. I’m not a Kendo practitioner, but I bet the same holds true for certain sounds made by shinai cracking against shinai – or against the armour. I bet that a seasoned Kendo could be mediating in seiza at the other end of the Dojo with her eyes closed and know what type of strike had just been made, the quality and depth of that particular strike…and just who in the class initiated that strike. I’m not a Kali practitioner, but I bet your sticks provide you with similar feedback. In fact, I’m sure they do because you Kali practitioners do operate at high speeds, sometimes well beyond what the eyes can handle, and the sounds of the sticks must provide your sense of awareness with reference points if nothing else. 1. The timing of and the depth of the “swishing” sound of the hakama. 2. That essential merging sound of tori and uke in space-time on the tatami…how deeply it’s expressed, the speed of the merger, the direction of the merger, its hard/soft quality, etc. 3. The sound of the breakfall…how soon it arrives, its clarity, its depth, the possible silence afterward and how long the silence lasts (there are no gaps in Aikido; the silences are fully earned and realized). 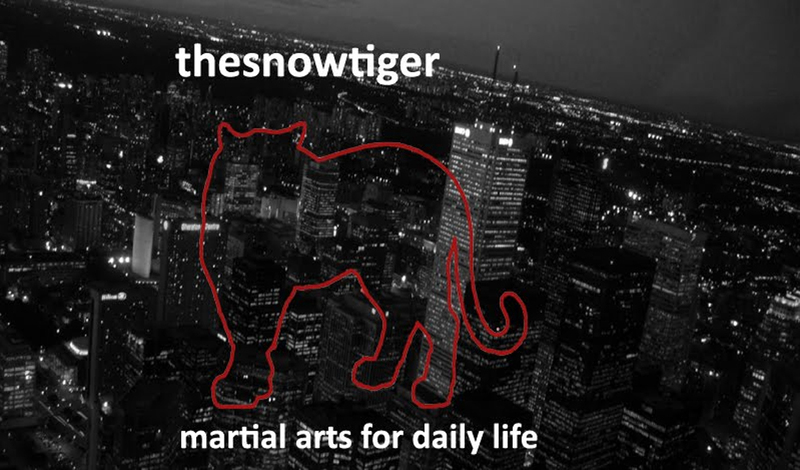 Bag work – if a Taekwondo practitioner were standing outside the entrance to the Dojang, I bet he would be able to tell the type of kick which just struck the bag, its angle of impact, the depth of impact and the speed behind the impact…and along with all of this information, the depth of experience the unseen kicker enjoys. Those of you who work on training devices such as the wooden dummy probably are aware of the feedback sound provides. Often you hear a dull crack, a sharp crack, a light thud, a flicking sound that seems to settle nowhere in particular before moving on, a sound that slides along the arms, a sound that sticks or a sound that “hollows out” the main post. The sound the wooden dummy makes will tell you all about the complexity of speed and power. It will also tell you about the depth of your confidence. Savate? Kickboxing?A coach can probably tell which of his trainees is punching the heavy bag just by the sound alone…the special “sizzle”, how the legs and hips combine as engines of the punch, the depth of impact, even the recovery time until the next punch. It comes with the smell – and the taste - of the sweat. 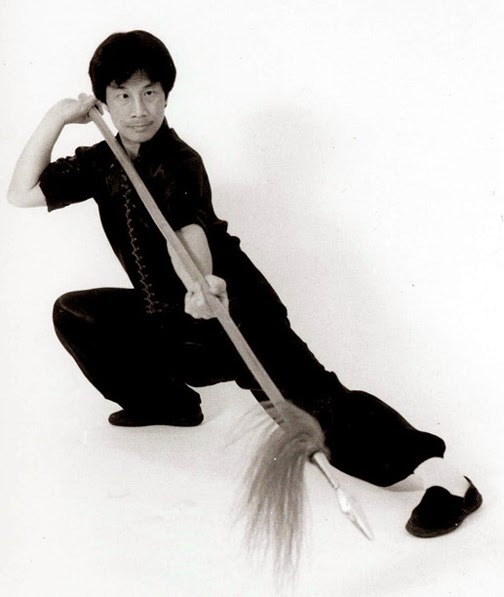 Kung Fu weapons “talk”, in fact there is a steady conversation going on between the weapon and the practitioner as long as he doesn’t choke off the life of the weapon by a stiff and unfeeling grip. The spear talks in so many ways, from the tip to the tassel to the wax wood shaft. You can close your eyes and the spear will tell you from far away when it twists like a dragon in a clockwise motion or snaps back in a counter-clockwise movement; or when it flies directly out from one hand – just like a dragon leaving a cave – only to be caught by the other hand. The single sabre broadsword, in all of its sets across the Kung Fu world, enjoys a steady conversation with its friend, the sword bearer. Listen carefully as well to the metal over metal rasping sound in some places of the Hung Gar or Choy Li Fut butterfly sword forms. They speak of the now, and of the past. It’s as if the lineage has entered the room. If you’re familiar with the big forms of Tai Chi, very familiar, you can stand outside an open window, and know exactly where the Tai Chi class is in the form at any given moment just by the sounds you hear. Wing Chun Kung Fu’s Wong Shun Leung was known as the “King of the Talking Hands”. All sticky hands, bridge hands, speed sparring, etc. in Kung Fu has masses of accompanying sounds that reveal so much, not just about the techniques employed, but about the strategies behind them. Train – and listen. 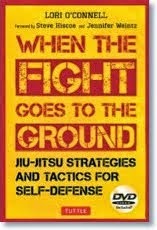 You’re martial movements are indeed a part of an ongoing conversation. With enough experience, the sounds will let you know how far you’ve come and how much further you have to go. And they will teach you in the absence of your teacher. Or perhaps the teacher is still there, talking to you through the technique.